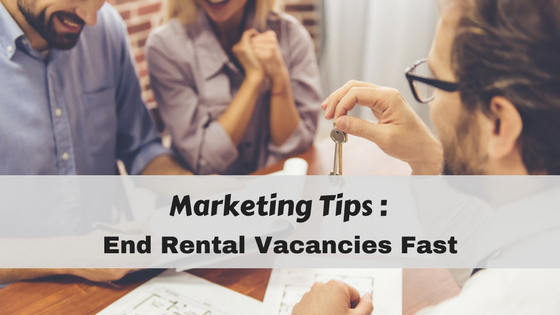 Rental vacancy rates are at a historic low, but that doesn’t mean property managers can take a back seat when it comes to marketing their vacant properties. 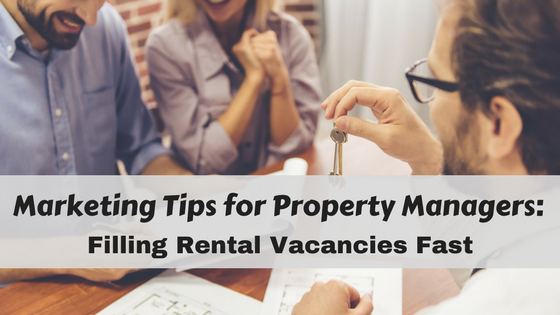 Vacancies are a cash-flow killer for your owners, and if you want to keep your clients happy, you need to take steps to make sure any vacant units in your management portfolio are getting the maximum exposure so they are rented fast. Taking the time to market each rental effectively will reduce your vacancy rates, which will be a top selling point when signing new owners. Additionally, if you base your management fee on collected rent, the faster you get a property rented, the faster your income will grow. 72% of renters use the Internet when looking for a new apartment according to a study conducted by Apartments.com and Google which evaluated the top avenue renters use to find their next rental property. Websites are affordable and easy to maintain with modern tools. Property managers can create their own custom website through platforms designed especially for them. If they use tools in their property management software, they can have a free customizable website that publishes rental advertisements in one easy click. Tap into your network to find quality renters for your vacancies. 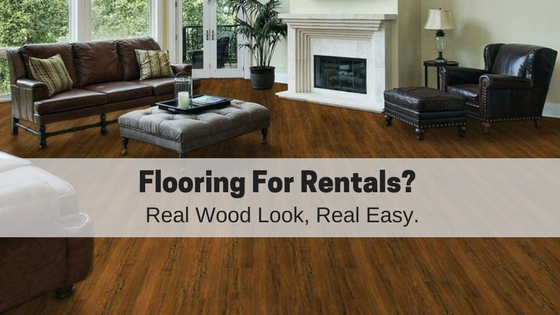 Let your friends, family, and acquaintances know that you own or manage rentals. When they need a place to rent or know someone looking for a rental, they will reach out to you first. Imagine having a go-to list of renters ready to rent from you when a property becomes available. Just remember to always screen all rental applicants equally even if you know them. Your friend’s friend might be a nice guy, but if he doesn’t pass a background check he shouldn’t be your tenant. Word of mouth recommendations are a good starting point for a rental applicant pool, but they do not qualify as tenant screening. Using online rental applications makes it easy to process tenant screening reports and keep your records organized. Online rental applications are quick and convenient for you and your future renters. Your rental applicants can complete a rental application online when browsing your website. Or if you are showing a property in person, consider bringing a laptop or tablet for your renters to apply directly from the property. Online applications eliminate the potential for misplaced paperwork and reduce the need for you to manually enter any applicant information. In some cases, you can pre-screen a tenant before scheduling a showing, saving you time. Pre-screening a rental applicant via their online application allows you to see if an applicant meets income and employment requirements – if they don’t, no need to meet in person to show off the property. Online tenant screening companies offer property managers the fastest options of reviewing a rental applicant qualifications and background. Property managers need to find out an applicant’s creditworthiness, eviction history and criminal background as part of the tenant screening process. The best tenant screening solutions will give property managers instant reports to review by allowing them to type in a name, birth date, and social security number of a rental applicant. Other solutions require a tenant to initiate the credit check process, which can take a couple days if your applicant is dragging their feet (a couple days that will be added to the vacancy time). If you are using online rental applications, processing tenant screening reports can be even faster. Rental software will link a rental application directly to the tenant screening features and all the applicant’s data will populate the screening reports for quick ordering. When you are processing dozens or hundreds of applications, all these extra steps can really add up and save you time. 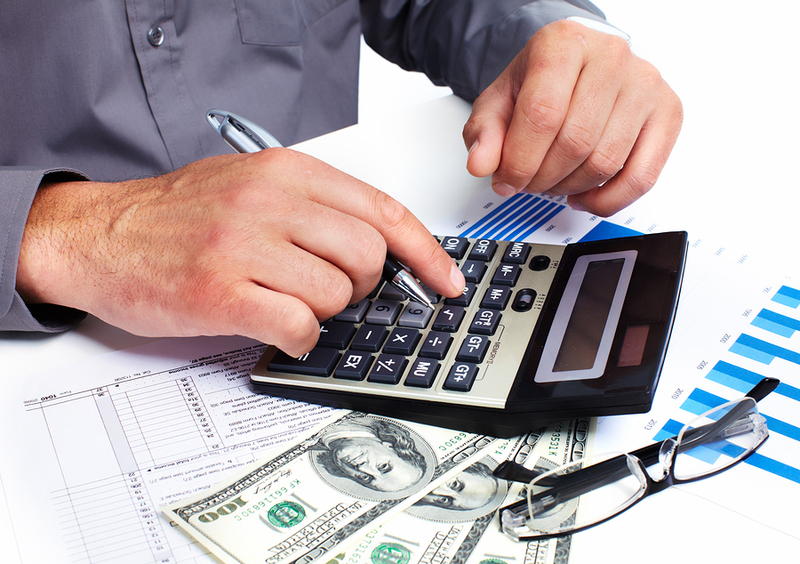 Make the most of yours and your tenant’s time by conducting property showings efficiently. It starts with showcasing excellent photos of the property for your online listings and writing descriptive features. This will give rental seekers the best idea of what to expect when they come to an in-person showing. You can find some helpful tips for How to Take Better Rental Listing Photos here. For any tenant prospects that want to view the property, pick a day to have an open house. 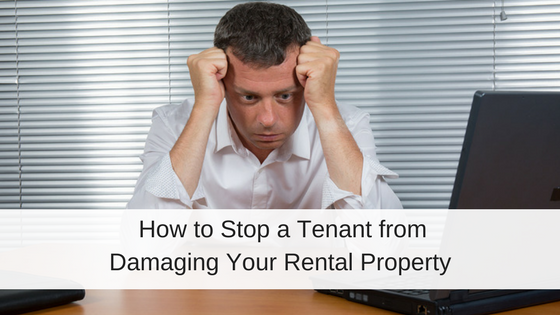 This will create the least amount of inconvenience on your current tenant and allow you to have a scheduled time to show the property to a lot of people. Property managers can use modern tools and technology to their benefit to maximize their marketing efforts. Online tools designed specifically for property management make it easy to create a website, publish rental ads online, collect online rental applications and instantly screen tenants. Additionally, a property manager should consider word-of-mouth recommendations and plan property showings appropriately to save themselves time. 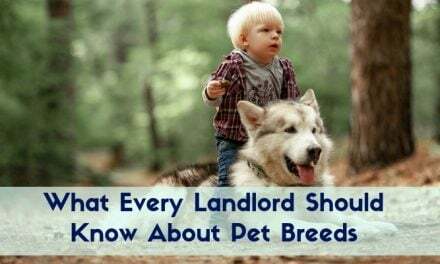 These marketing steps will provide the best solution to make sure a property is rented quickly by great tenants, giving your owners valuable reasons to keep working with you and adding to your management income. What have you found to be the most effective way to fill your rental vacancies? Let us know in the comments!